I have been an Android Developer since the last 3 years and many books have helped me in my journey from a novice to an expert. When I started there was no helpful article which could recommend me the best books for android development. 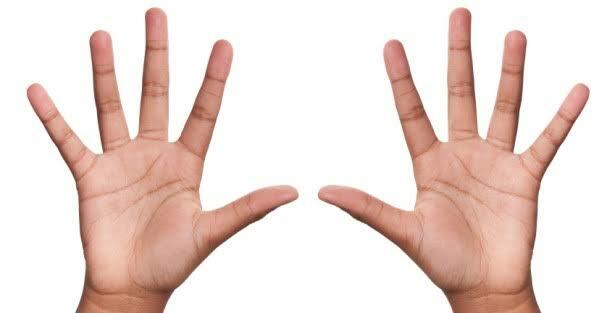 Most of them were vague and often seemed to be written by people who had no or little hands on experience. So, I thought I would write this article and clear the path for everyone once and for all. 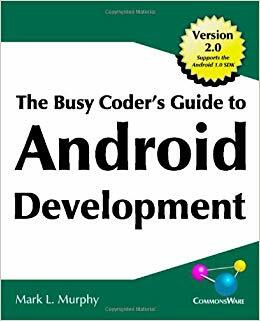 This was the first book I read on android development. It is perfect for Android Developers who are just starting out as Beginners or are at an Intermediate level. This book would not get you to an advanced level and won’t touch any topics like RxJava, ButterKnife or Data Binding, but it would get your fundamentals on point. 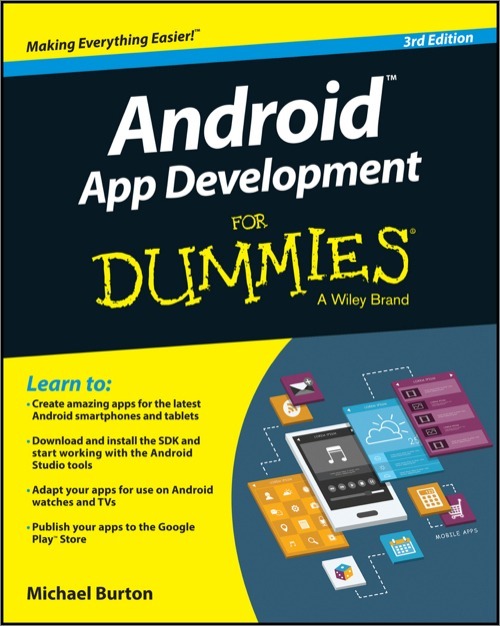 It covers everything from how to set up your IDE to creating a functioning android app. It has a unique way of explaining concepts with thought bubbles and real-life scenarios. Contains interesting exercises such as Fill Up Magnets, matchings etc. to make things more interesting. 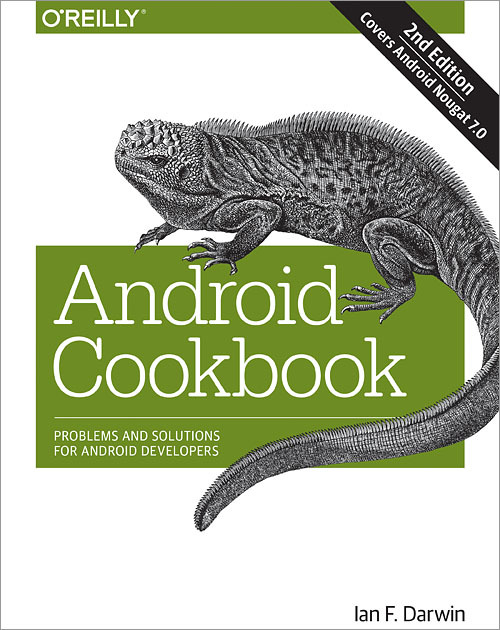 If you are new to android development and want to read upon it, it’s the perfect book to start trust me on this. The Big Nerd Ranch Guide Series is not new to anyone. They have books on Mobile and Web Development and some other technologies. But, let’s talk about the one for Android. 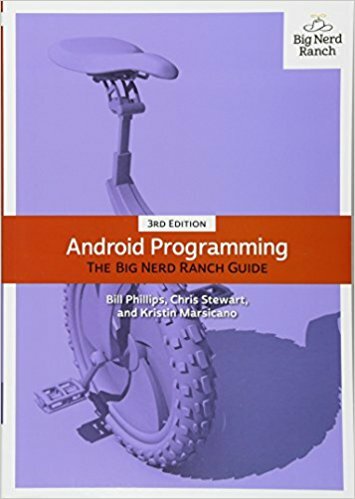 The big nerd ranch guide is an introductory book for people who know JAVA and want to learn android development. It consists of many examples to assist the theory. You’ll be developing apps such as catalog crime scenes, photos browser, jogging route tracker and more. Although it’s recommended for beginners, I think it’s gets a little too technical and you would need to cite some other resources as well along with this book. But for someone who is at an intermediate level and wants to brush up on hist skills this is the perfect book. I can’t recommend it enough. This is another legacy book. Dummies probably have book on every topic XD The book is really good for absolute beginners with easy language and not so technical words. But it still explains all the concept clearly. If you are skeptical about other publishers, you can definitely go with this one. This is not a book for beginners. 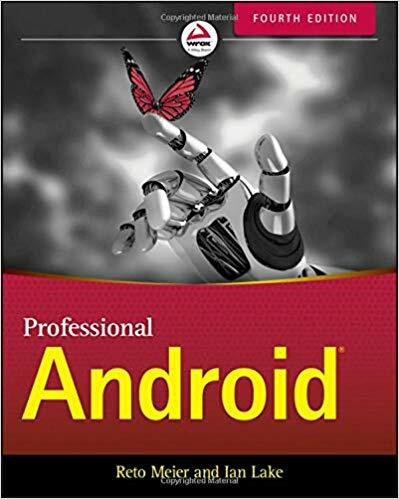 This is a handbook for professional android developers who are looking for a quick guide on some topics they are having a hard time with. The explanations are concise and shallow. Do not expect to be spoon-fed if you opt-in for this book. With that being said, it’s perfect for professionals. Just a quick guide and not too much spoon feeding. Advanced topics also are briefly touched with solutions left as an exercise. As an example: working on a location aware app involves much more sophistication than simply requesting a location update. Yet, the location chapters only cover the basic stuff that helps novices to get their feet wet, not to write a real-world app. This book is again for beginners. But it has a level of abstraction. It would not explain the concepts in depth and would only give you the code. If that’s your thing you can go with it. You’ll explore various features of Kotlin by building three applications of varying complexity. The first will be a classic Tetris game and an elaboration on OOP concepts. 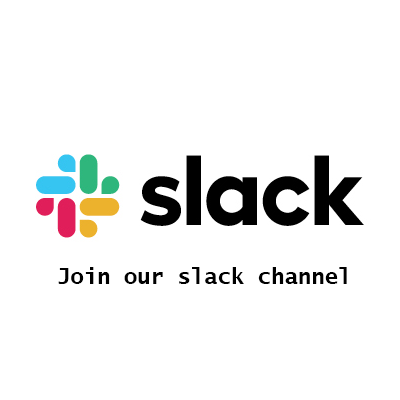 The second is a messenger app with increased complexity. Final app is a place reviewer: a web application that will make use of the Google Maps API and Place Picker. But here’s a warning: It not only includes Android App Examples but examples building a web app as well. That being said I believe not book can be enough to get your hold on a language completely. The example in this book is enough to get your hold on the language sugars of Kotlin. This is an e-book by Antonio Leiva. 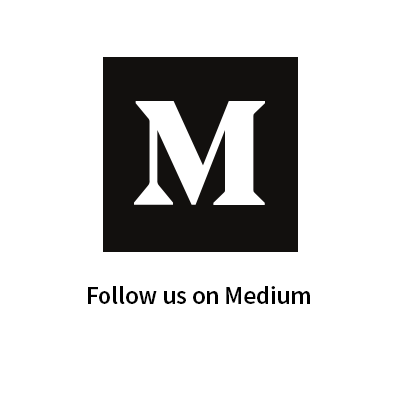 If you are an android developer you must have read his medium articles. 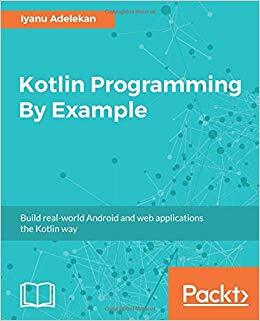 This book does a good job of introducing the Kotlin programming language as it takes you through the course of developing an Android app. 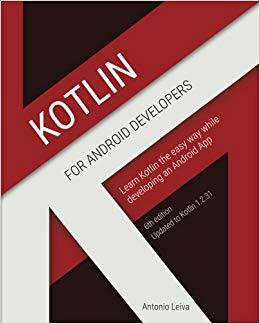 If you’re an Android developer and you want to start developing with Kotlin, this book is not a bad place to start (since it’s only one of very few Android/Kotlin tutorials available at the time of this writing). However, this book seemed like it was rushed to be published because it felt quite unorganized throughout. It seems like the author didn’t care to explain a lot of what is being shown in the book in order to make it easier for himself. As the name suggests, this book is for experienced campaigners. It covers best practices, android app lifecycles and UI Design techniques such as building robust app for different screen sizes including tablets. It includes many real-world example applications to provide you with a hands-on experience of professional android development. But beware, this book is really indepth and requires some programming experience to get a grasp on. For example, it includes Job Scheduler, Architectural Components, Introduction to Kotlin, Navigation Patterns and design patterns. 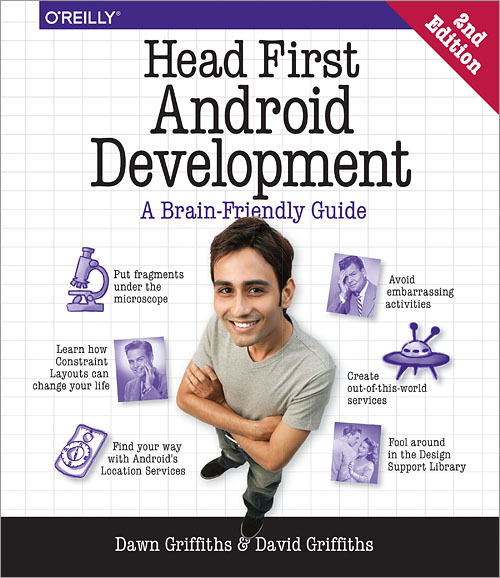 If you want to take your android development game to the next level, do check out this book. Also, my article on how to become an advanced android developer. In order to learn android development or become better at android development, you need to get your java fundamentals right and this book is the perfect place to start. 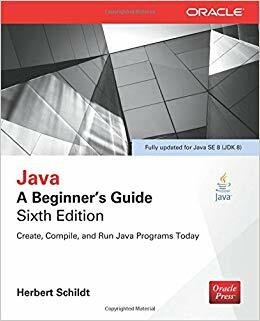 This book is updated for Java 8. 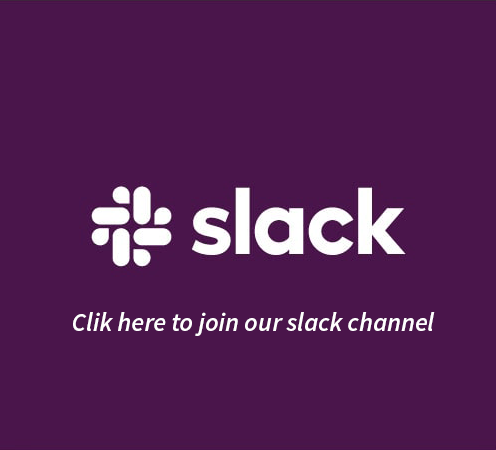 So, it would include topics such as lambda expressions and default interface methods. This is very basic and good for people who want to learn java or get started with java for android development. To be really true, I haven’t tried out this book myself. The books given above were far more than sufficient to keep me engrossed XD but I’ve heard from friends and people that this is good for developers at all levels. It covers everything there is in android development and would not disappoint new or even intermediate android developers. 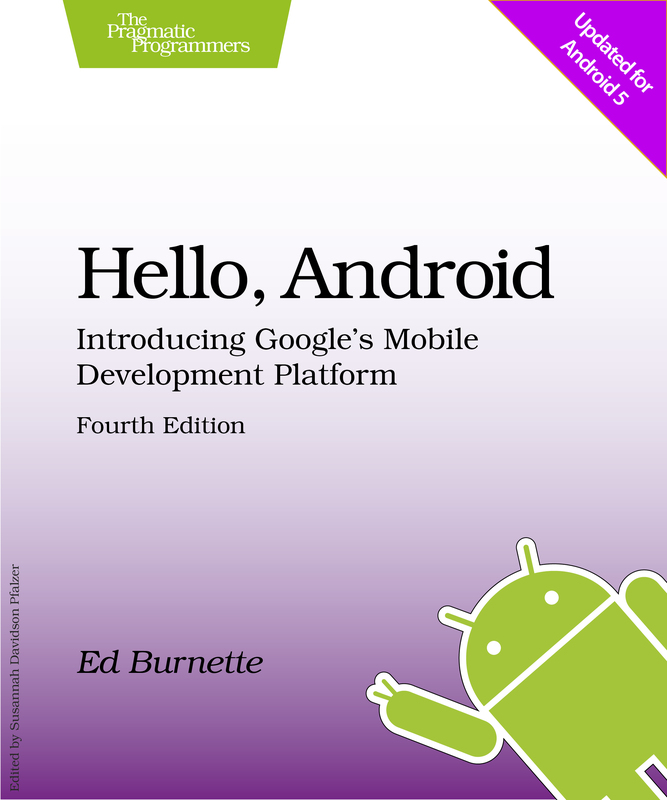 But for professional developers I will suggest that you stick with Professional Android 4th Edition. Like what you read ? 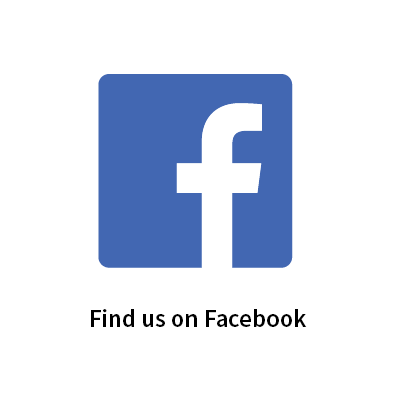 Don’t forget to share this post as much as possible on Facebook, Whatsapp and LinkedIn. 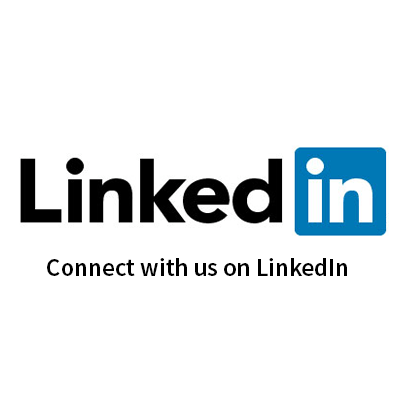 You can follow me on LinkedIn and GitHub.